Concrete surfaces can last a long time but, sooner or later, it may develop signs of damage. 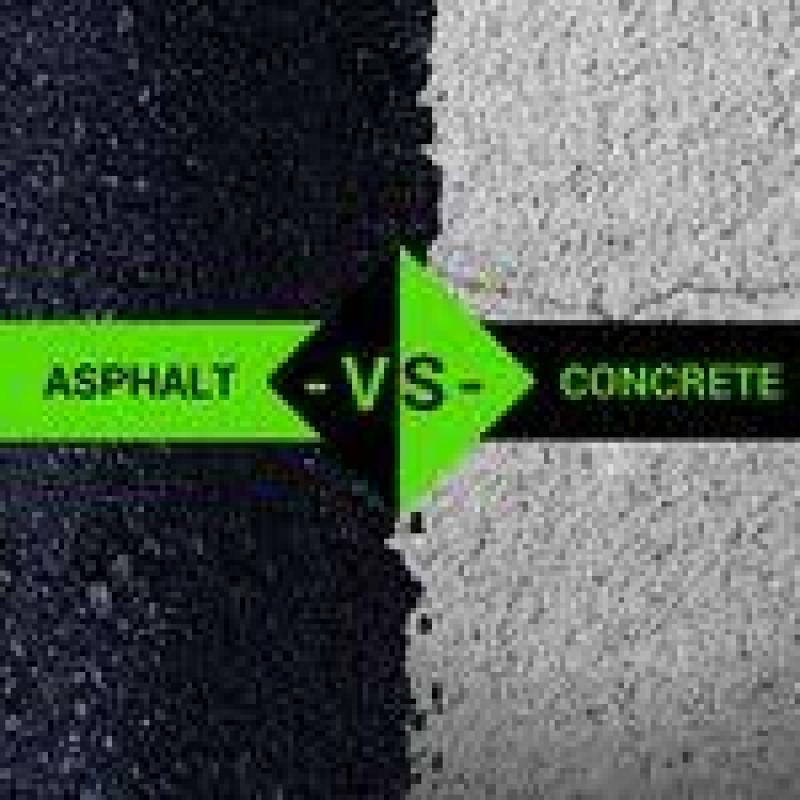 The most common issues on concrete are cracks and chipping. 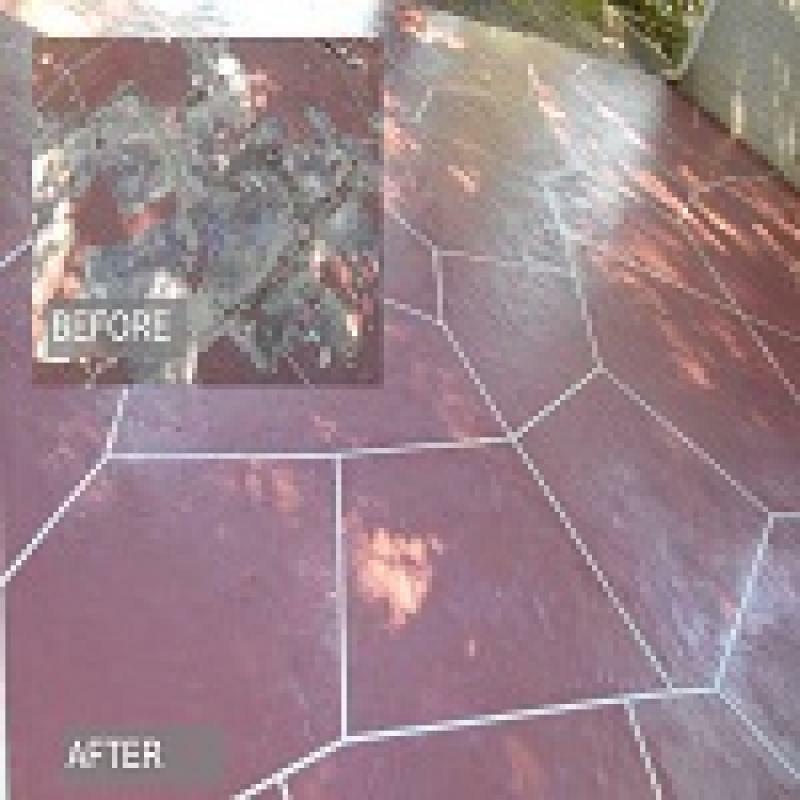 If something like these start showing up on your concrete patio, pool deck, or indoor floor, it is important to make the necessary repairs before they get worse. The bigger and worse a crack gets, the more difficult and expensive it is to fix. Repairing damaged concrete can be done by anyone as long as the proper method and tools are used. Here is a brief look at the process of crack and chipping repair. In repairing concrete, you must use a concrete repair mix. This can either be an epoxy compound, a latex patching material, or a mortar mix. Any of these can be used to fill in cracks but for larger ones or those with chipped off areas, mortar mixes are most suitable. Using a hammer and chisel, gently knock away any loose concrete pieces within the crack or at the edges of the chipped off spot. Then, the chip within the crack to a depth of one inch. Use a wire brush to remove any crumbling pieces within the crack. The process of installing the filter will depend on the type of concrete repair mix you use. Epoxy or Latex - This is ideal for cracks that are ⅛ inch or smaller. The material is applied using a trowel or putty knife in cracks and chipped areas. Make sure it reaches every nook and cranny in the crack and level it at the same level as the rest of the concrete surface. Mortar Mix - This is used for larger or wider cracks and chipping. You just have to mix one part of Portland cement and three parts of masonry sand. Water is also added to create a thick paste. After a concrete repair, it is important that you seal the surface. This will serve as a protective layer against harmful elements. Seal only when the filler material has already dried. This way, you won’t have to worry about sealer issues due to the presence of moisture on the slab. A DIY for repairing concrete cracks and chipping is possible but not always advisable. Most of the elements involved require skillful preparation and usage. For a more thorough and skilled repair, hire a pro in concrete repairs.